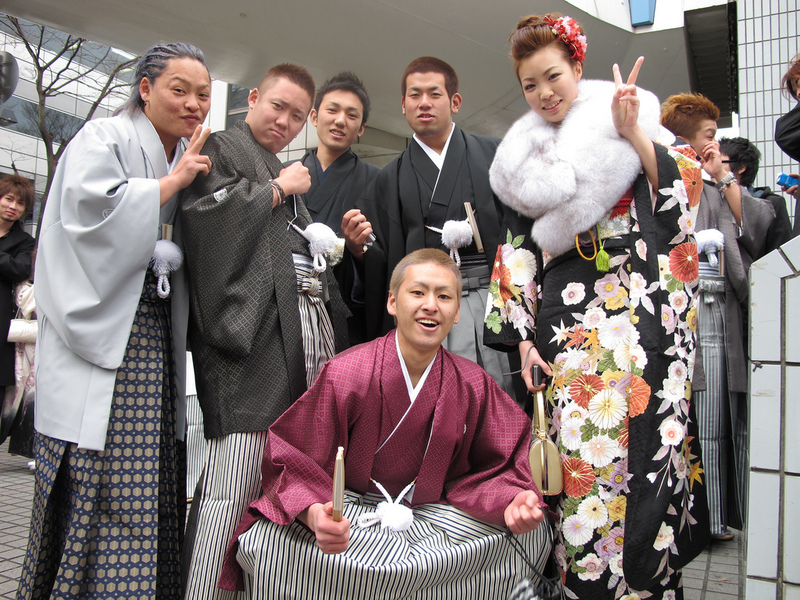 Seijin no Hi, or Coming of Age Day, is celebrated every year on the second Monday of January. 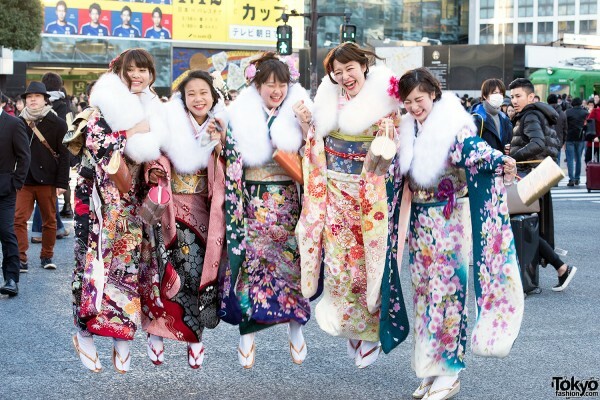 On that very special Monday, the cold, gray, wintry streets of Japan are inundated with young men and women in beautiful traditional dress to celebrate the fact that they are officially the age of majority (20 years old in Japan). It’s such a great holiday! 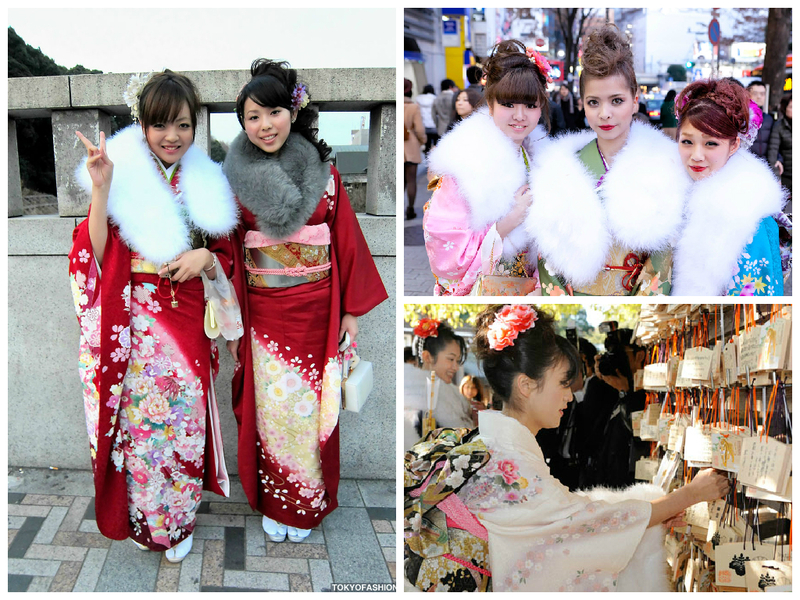 The streets are bright and busy with lots of hopeful young adults, walking around in beautiful kimono and accessories, smiling and laughing. There’s a wonderfully palpable sense of hope and excitement in the air, and it’s definitely a wonderfully bright and happy way to start the new year. 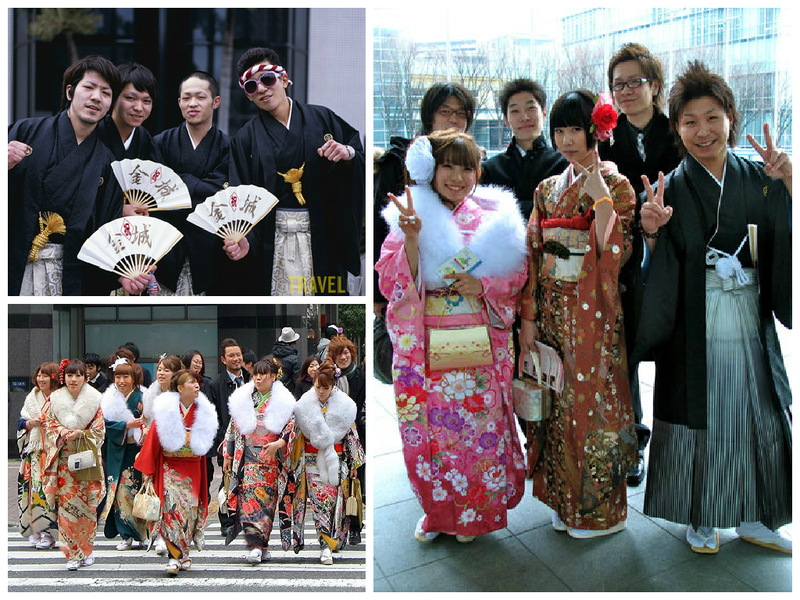 If you want to see more pictures of this year’s Seijin no Hi, check out tokyofashion.com!